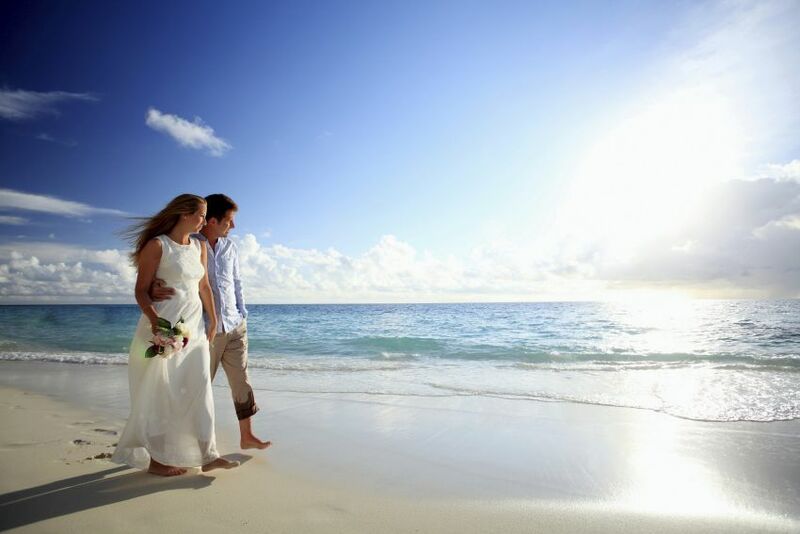 From USD 45 per pax. 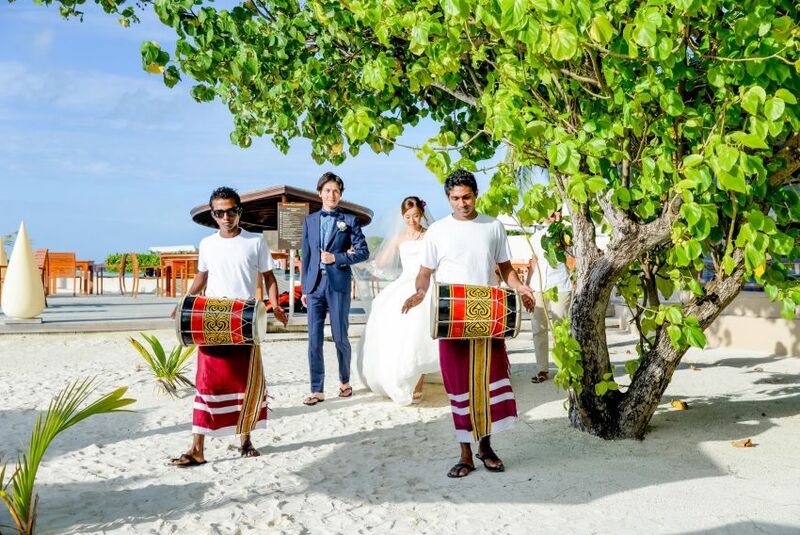 From USD 10 per pax. 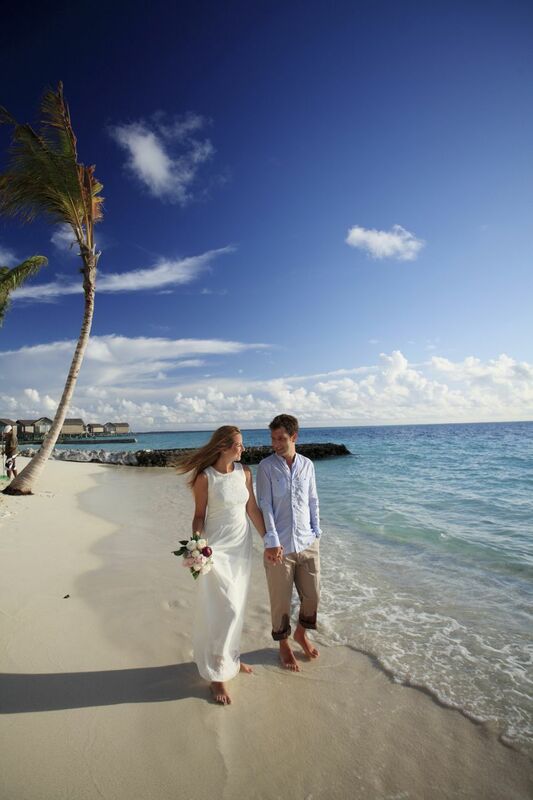 Say "I Do" in our adults only resort while listening to the waves rolling onto the beach serenading your special day! 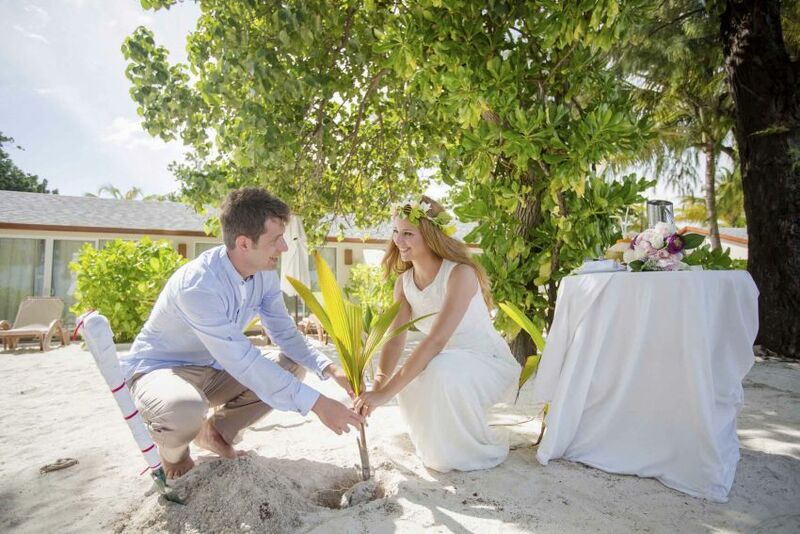 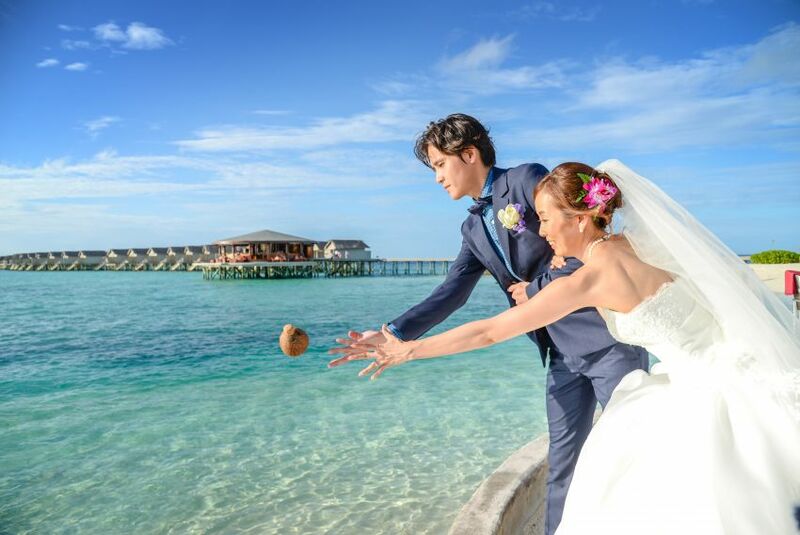 Enjoy a barefoot wedding on a beach on a tiny tropical island, the sun shining on the azure waters, the coconut palms swaying in the soft sea breezes. 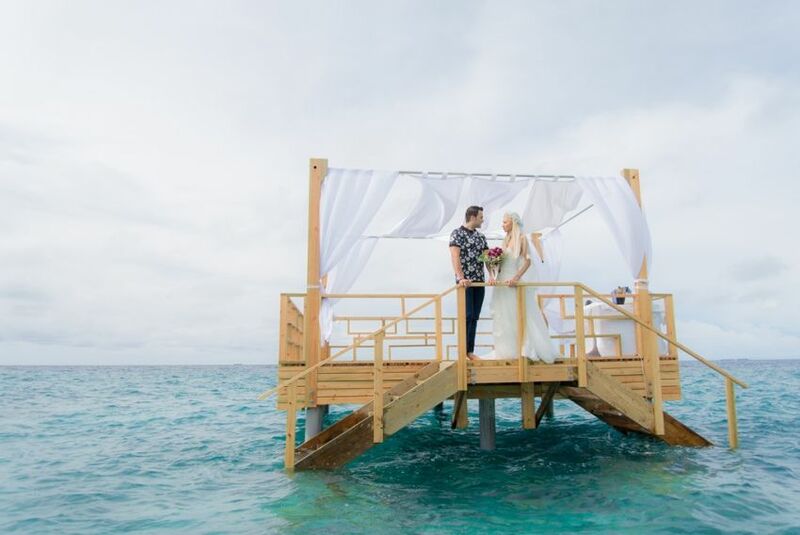 Your reception held during the evening on a beach lit with flaming torches and your honeymoon spent on the island, with romantic spa treatment, champagne breakfast, private sunset cruise with canapés and a fine wine to toast your happiness as the sun sinks below the horizon in a blaze of gold. 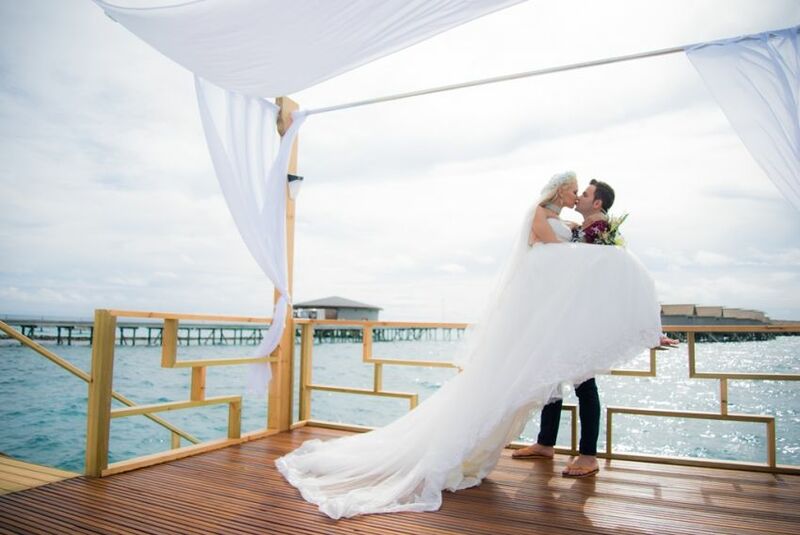 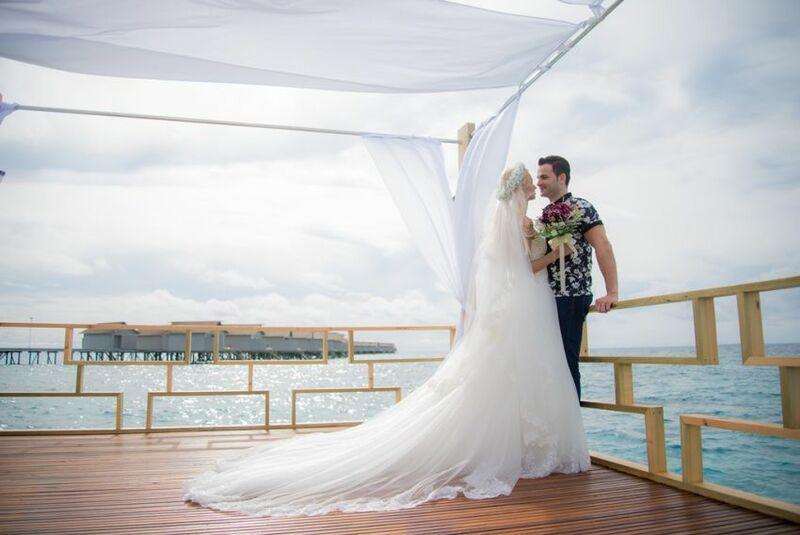 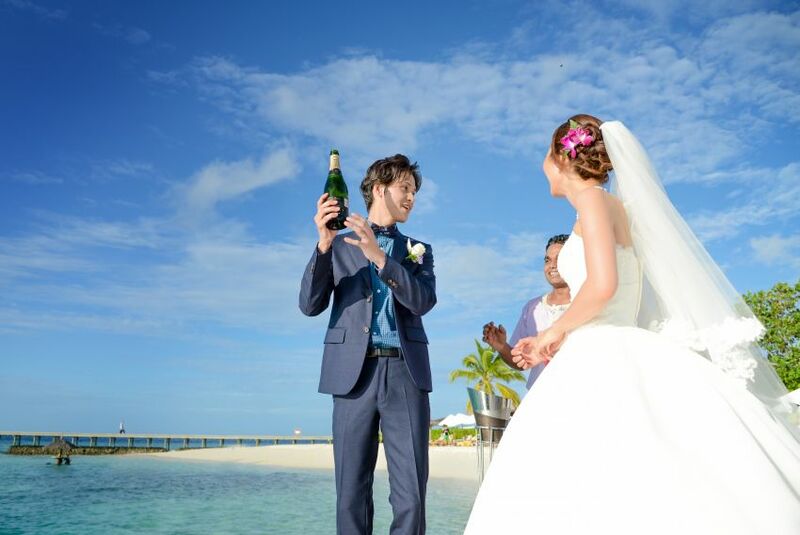 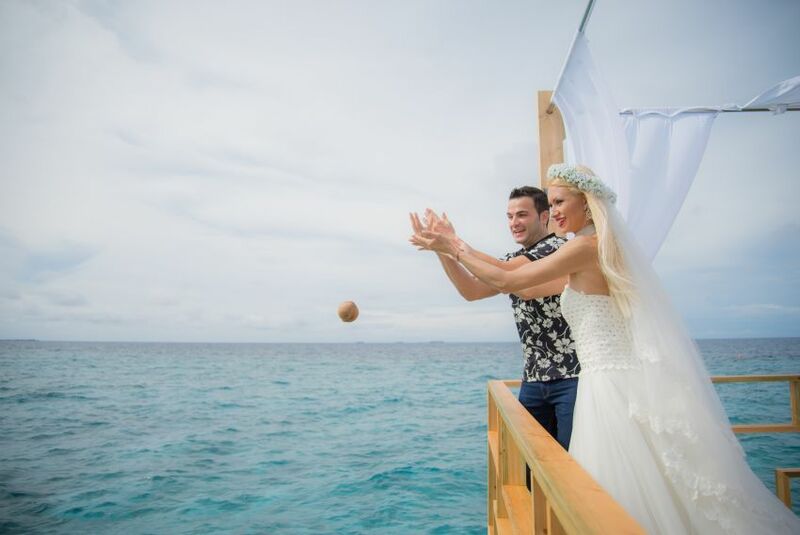 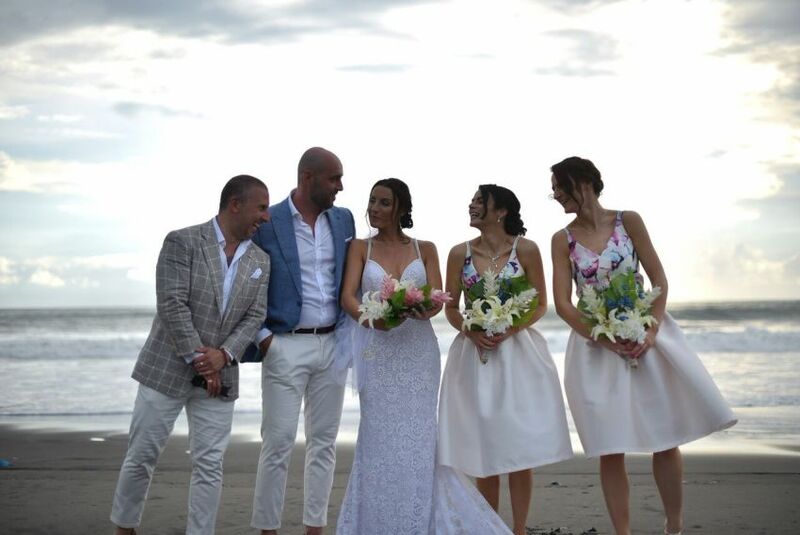 Whether you imagine a ceremony with your closest friends and family or an intimate celebration, the resort offers a picture-perfect backdrop of pristine sandy beach, crystal clear waters and endless sky. 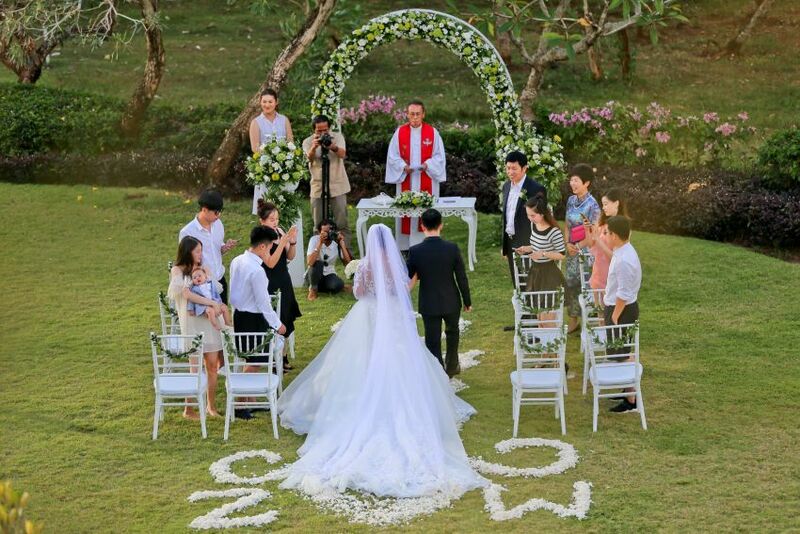 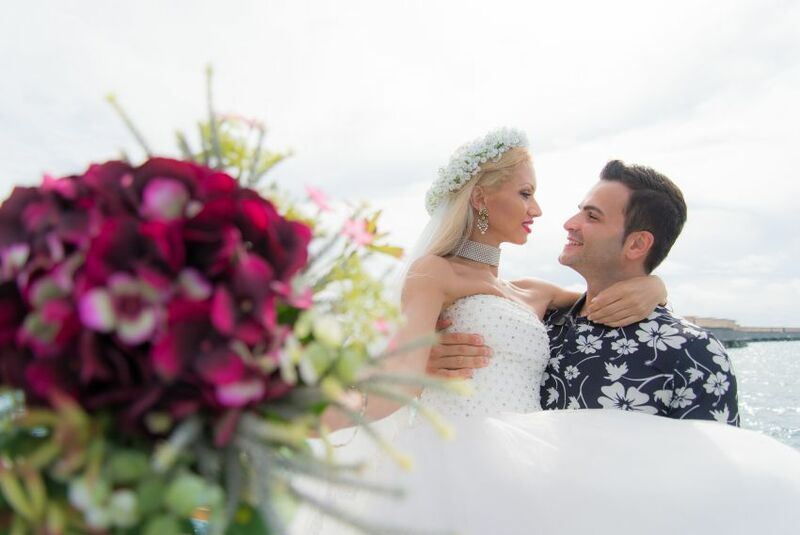 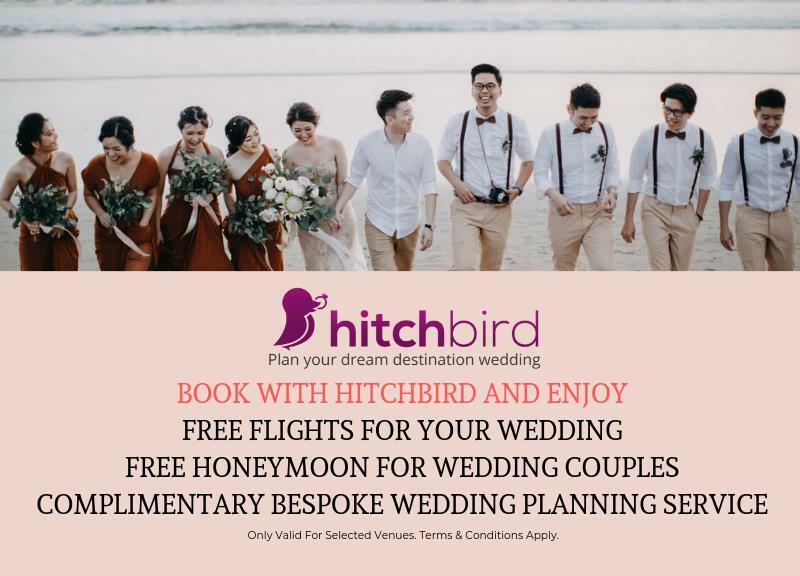 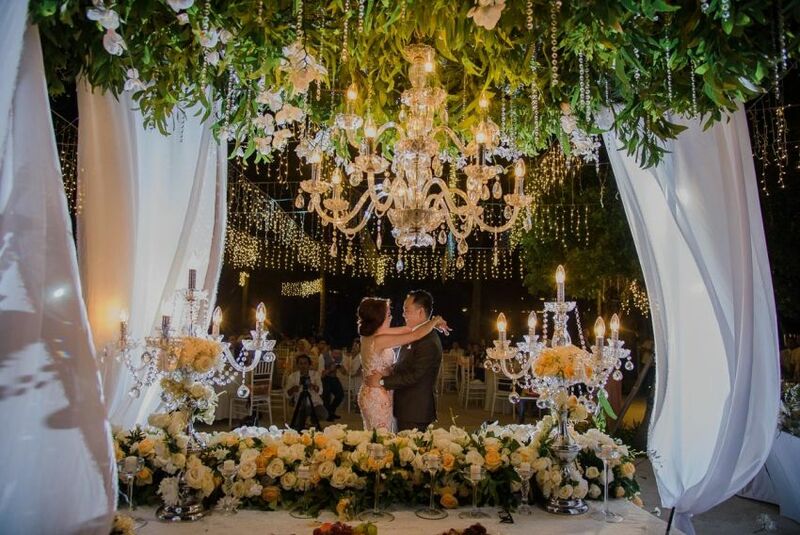 Your celebration being in excellent hands, all you have to do is to enjoy your amazing stay with us from the moment you arrive in your wedding destination. 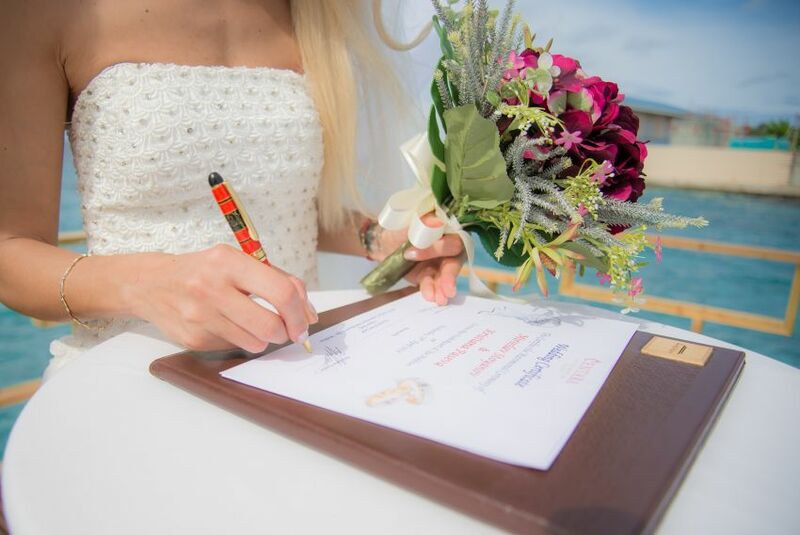 Naturally, the attentions of your personal wedding planner will help you tailor your ceremony at our resort to the finest details. 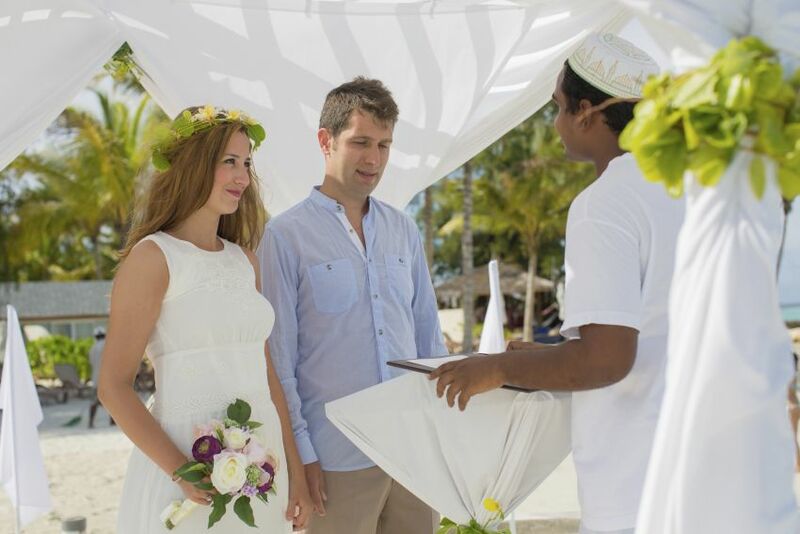 Please be aware that our ceremonies are not legal marriages but are celebratory ceremonies (blessings) and as such are not officially or legally recognized.